The sea is dangerous and its storms terrible, but these obstacles have never been sufficient reason to remain ashore…unlike the mediocre, intrepid spirits seek victory over those things that seem impossible…it is with an iron will that they embark on the most daring of all endeavors…to meet the shadowy future without fear and conquer the unknown. We entered the Strait of Magellan during the early evening of Jan 02, 2018, after our stop in Punta Arenas. I managed to capture a few photos as the sun was setting. 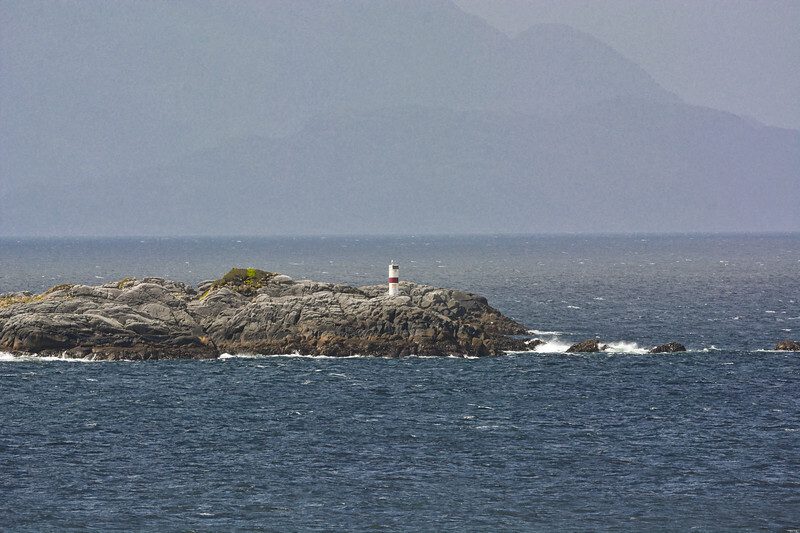 Unfortunately, for the most part of the passage through the strait, we were sleeping. As far as I know, we had exited the straight around 06:30 am, as noted in the Celebrity Today newsletter. From the Celebrity Today: When Ferdinand Magellan sailed through this body of water back in 1520 he had another name in mind for it (Strait of All Saints), rather than something so self-important. The Spanish throne, Magellan’s employer during his voyage, felt otherwise and eventually renamed the waters in honour of the Portuguese discoverer. In the spirit of the times, Spain also attempted to colonize the harsh environment around the strait, but failed. One British explorer, upon finding the ruins of the Rey Don Felipe settlement years later, dubbed the deserted colony “Port Famine”. As noted above, we missed most of the Strait of Magellan, as we sailed through it during the night. When we awoke, we were apparently now within the inland waters of the Chilean Fjords. 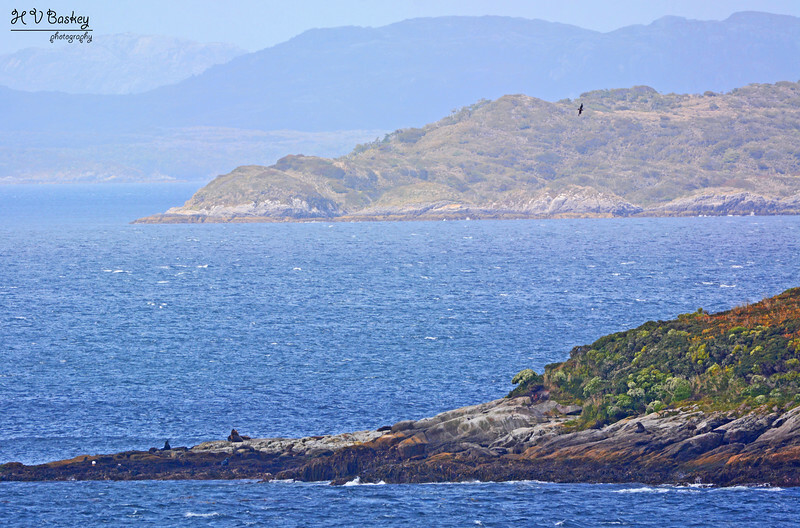 Our fifth sea day was quiet and earlier in the day/afternoon we were treated to some spectacular views, cruising the inland waters of Chile. 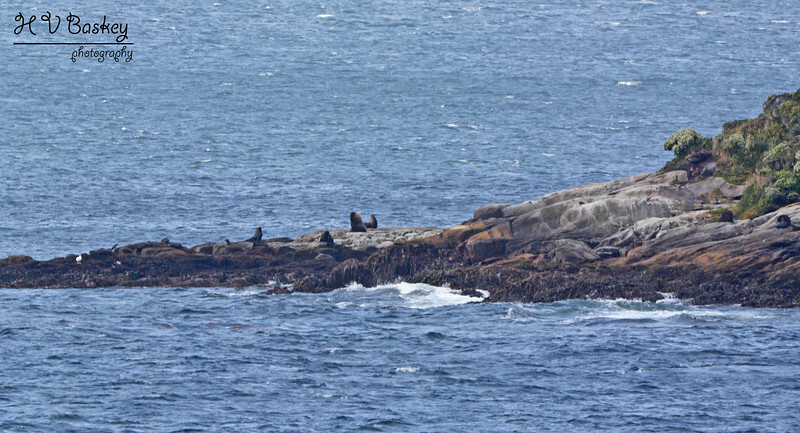 Although, I did not spot any whales (big sigh), I did enjoy views of South American Sea Lions on several rocky outposts throughout the channels. In the photo below, there are also Kelp Geese – the only point in time in which I saw them throughout the trip (lifer!) and in the distance, a soaring bird (Southern Caracara). 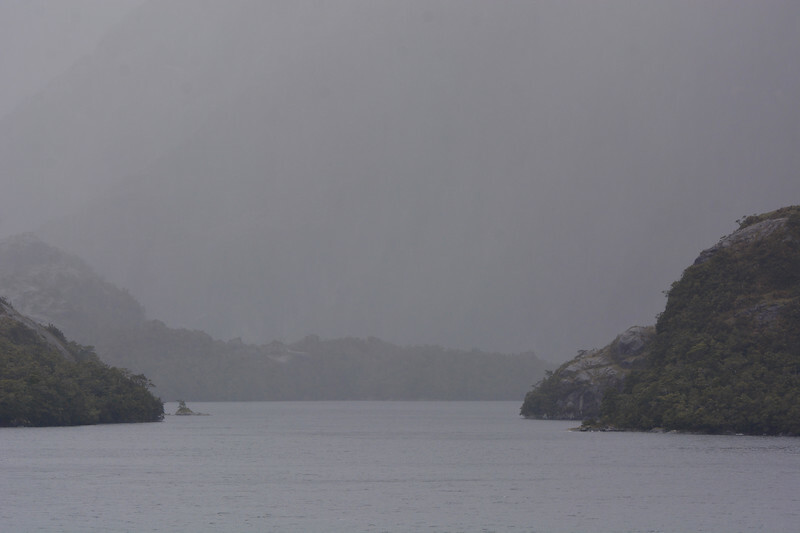 As the day progressed, the weather began to turn – rain, mist, cold winds, and rocky seas! by the time dinner was approaching, visibility became very poor (limited). 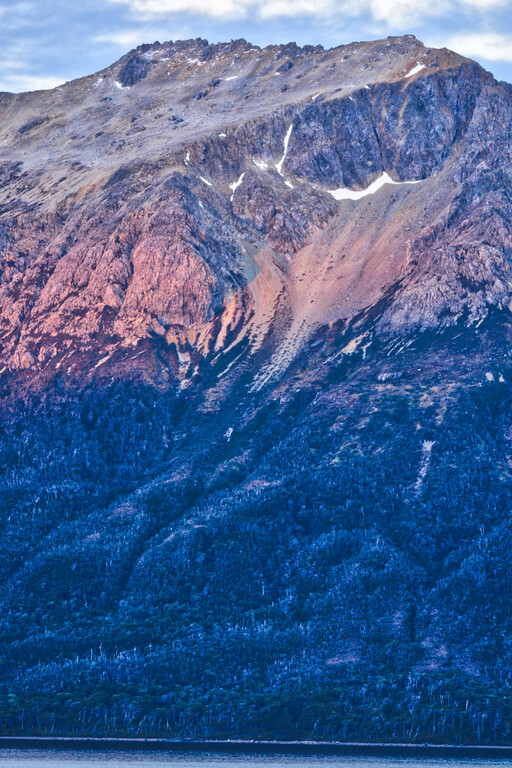 From the Celebrity Today: Chile’s stark and spectacular southern coast is the product of the world’s last ice age when enormous glaciers, covering the southern end of the country and South America, cut deeply into the continent and created marked valleys between the mountains and oceans. As the ice age came to an end, the glaciers retreated and their runoff formed a path to the sea. Water levels rose and some of the formerly dry valleys flooded, with the end result being tens of thousands of new islands surrounded by strikingly deep and dramatic fjords. While some native people have long inhabited the land, much of the region was inaccessible to outsiders who could arrive only by water, arduous routes over the Andes, or more recently by small planes. Today the region is a favourite of ecotourists for its wildlife and rare plant specimens. 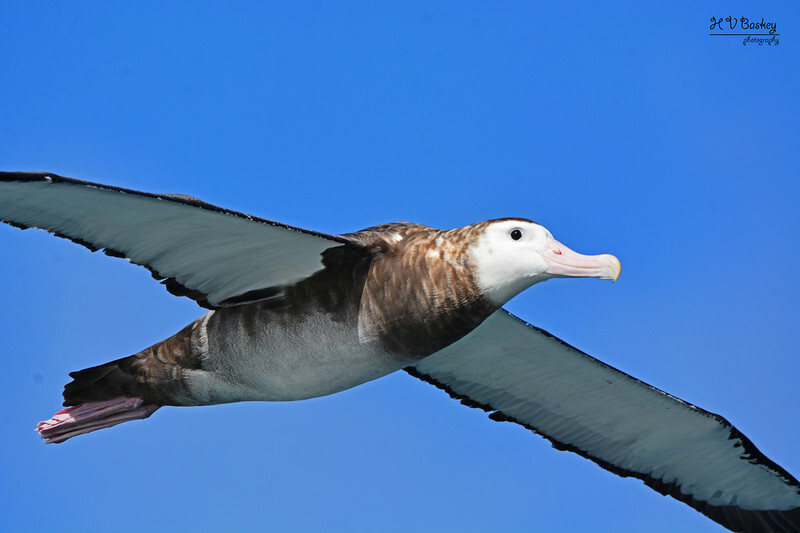 Anthony & I were having a lovely breakfast in BLU on our sixth Sea Day and I spotted albatrosses catching the draft off our ship. I immediately noticed that they were not the black-browed species that have been following us since our first sea days on the Pacific coast. This was a new species! I couldn’t eat my breakfast fast enough to return to our room, grab my camera and race to the back of the ship on Deck 10 (Oceanview Bar). It was a cool, windy, rainy/misty morning and for the longest while, I was the only person (other than staff) to be in the area. 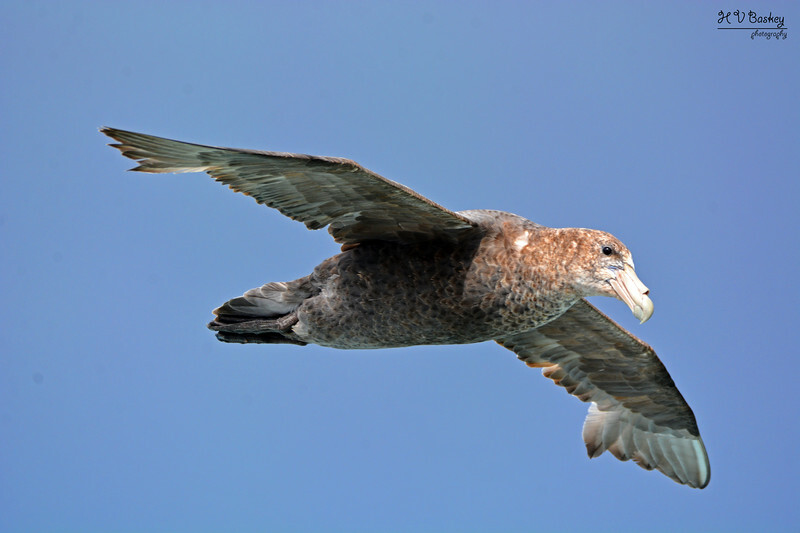 Strong winds and cool air couldn’t stop me from enjoying the magnificent views of the WANDERING Albatross! 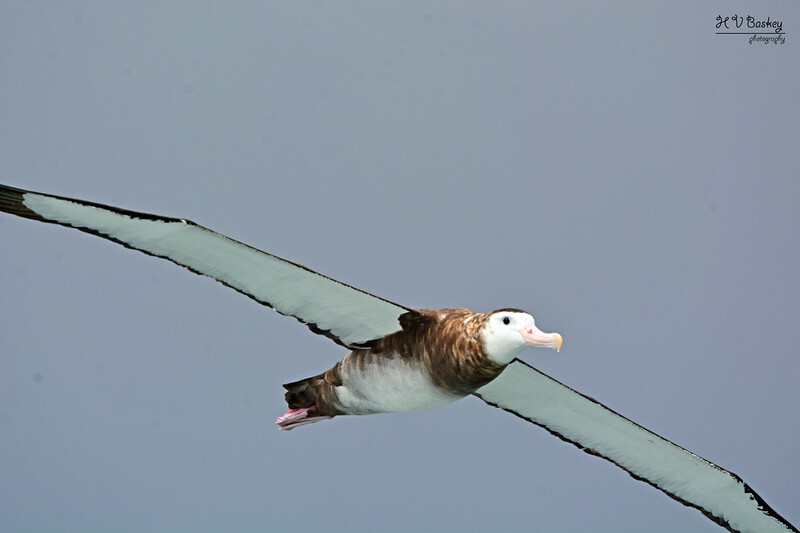 This is the bird that I was hoping to see, “the bird which made the breeze to blow” has the longest wingspan of any bird on the planet – and WOW! how humbling to see these magnificent birds at such close range. Ninualac Channel: connects the Pacific to Moraleda Channel running from west to east. Named by Jose Manuel Moraleda in 1793, Ninualac comes from the original Mapuche language meaning, “Way to the Sea”. Dinner in Tuscan Grille (Wine Cellar) with Hotel Director, Mr. Srdjan Cetkovic & Guest Relations Manager, Mr. Sinisa Micetic. 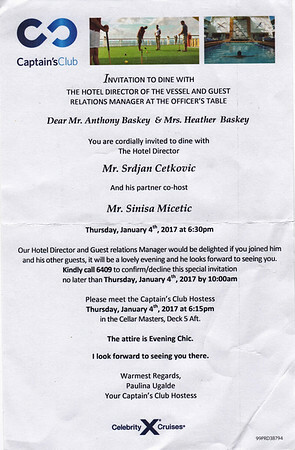 We always feel so blessed and full of gratitude when we receive special invitations while cruising with Celebrity. 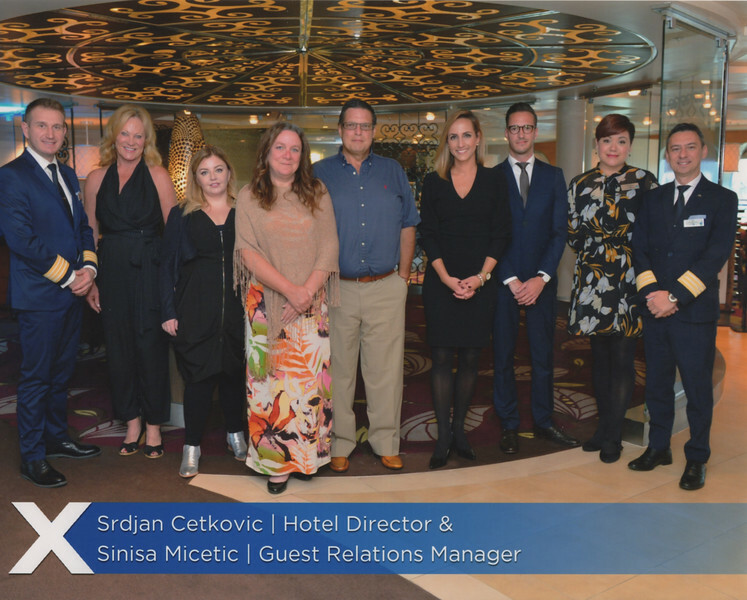 It was a great honour to accept and we were so thankful to being able to meet the Hotel Director and also dine once again with Guest Relations Manager, Sinisa Micetic – who we have sailed with twice before, on board the Constellation. Lovely people to dine with, beautiful atmosphere within the Wine Cellar of the Tuscan Grille, and certainly a night to remember with sincere appreciation.